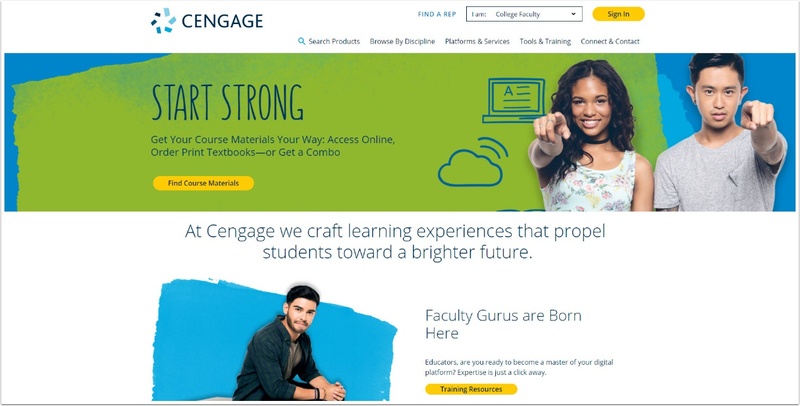 Cengage Learning integration with Canvas @ Yale was approved Fall 2016. Please contact canvas@yale.edu for assistance integrating this tool. Prev: How do I Create a Discussion Board?